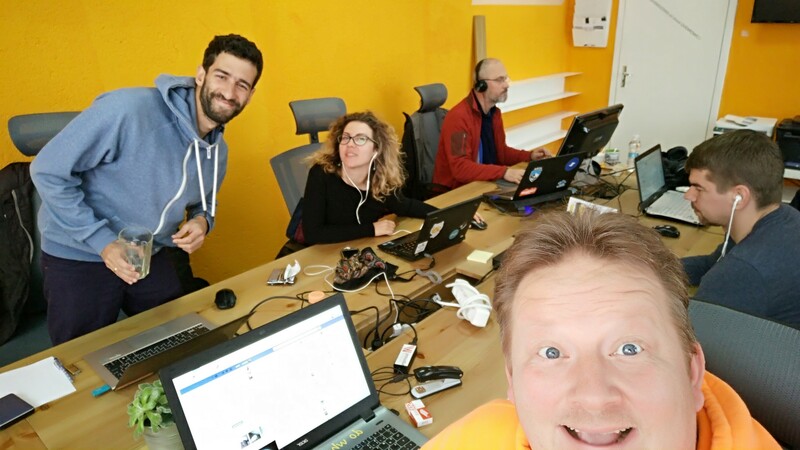 How to create a coworking community in 90 days? Just 90 days after opening Coworking Bansko we already have 10 members that committed to 6 month memberships, some members that moved their residence to Bulgaria, several people looking to buy property, got an award as the youngest coworking space, had a lot of visitors and hosted several workations. The future looks bright for Coworking Bansko and I want to share quickly what we did to create our community. 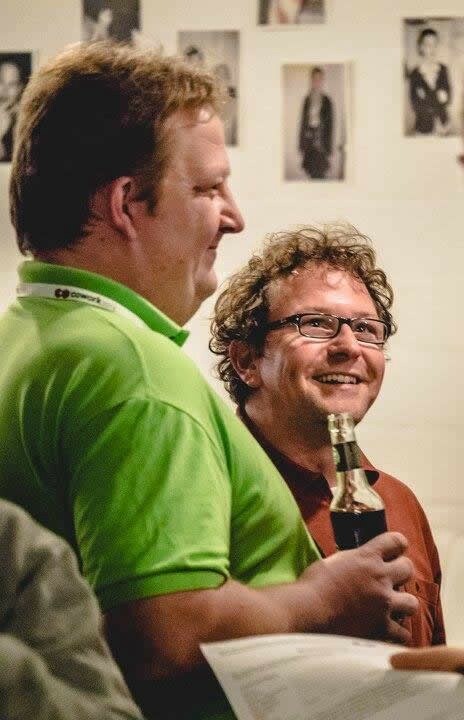 Together with my co-founder Uwe, I started Coworking Bansko last year. Finding a business partner is not easy and the story how I found Uwe has been told already here by Tess from Coboat, but most important is that to share the same vision. Uwe is coming from a maritime background and has organized a lot of sailing trips before; the environment on the boat helps to shape a tight knit community quickly. I have been an active member in the global coworking scene for a few years and organized an annual workation Coworking Camp where I learned a lot. And we found our local partner Irina quickly to complete our team with some additional skills and experiences. She started working with us on Sep 1st and we decided quickly that we would need a temporary location where we could prepare the opening of Coworking Bansko. And since we had several nomadic friends, we decided to call it our “minimum viable coworking space”. So even before we had a “real” coworking space, we managed to get some early members. Learning 1: Coworking can happen anywhere when you have 2–3 people that rather work together than alone. 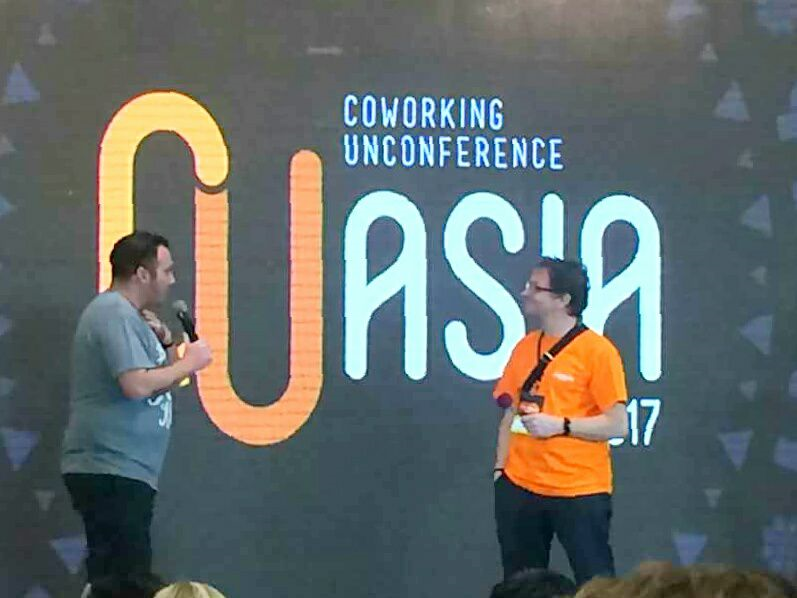 Since we love coworking unconferences, where practitioners share their experiences and get new ideas by listing to trends from other coworking spaces, we decided to organize CUBB, Coworking Unconference Bansko Bulgaria, in October. 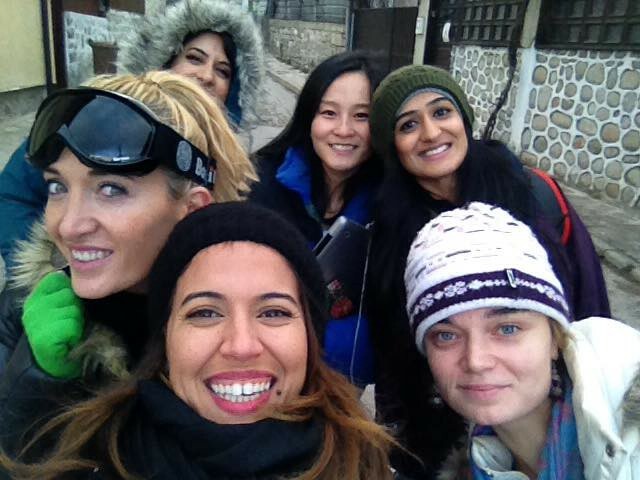 We invited 25 people from around the Balkan to Bansko for a weekend and it was an amazing experience. Together with us attending events like Startcube in Macedonia this resulted in a lot of new connections. A community is hard to establish at the beginning when you don’t have anyone there. So we invited a workation group from GoWonder, a group of women travellers, and several people from Coworking Camp. So we were able to open with a full house which created an amazing spirit from day 1 and he were able to also share this on social media to tell others about Bansko. Early on we talked with the local mayor and also invited him to cut the ribbon at our opening. I am still not sure if he fully understands what we are doing, but we got a nice photo opportunity out of it which resulted in some media coverage and follow up media requests. Together with our own social media content we managed to grow our Facebook page, our group memberships and mailing list. Even though our members tell us how much they love their coworking space, we still have some way to go to break even (~25 full members) and I hope I can write another article in 90 days about how we are getting there. The winter season in Bansko is an easy sell, which is why we opened with the ski season. But I personally think that the summer is even more amazing with all the mountain adventure opportunities around us. Matthias is a location independent entrepreneur with a passion for coworking.